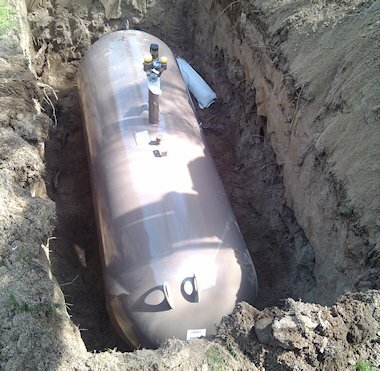 Cathodic protection or CP is the most common way to protect your underground propane tank or metallic gas piping below grade from corrosion or rust in Arizona. Corrosion is a natural process that can cause costly damage for your business or residence. Cathodic protection is a simple method of protection that works by connecting the metal that we want to protect to a more easily corroded “sacrificial metal”. The active, sacrificial method acts as an anode and the protected metal becomes a cathode. This means that the sacrificial metal corrodes instead of the protected metal. Where can Cathodic Protection be used? Cathodic protection is used all over the world to protect a wide range of metallic structures across a variety of industries in a wide range of environments, including residential and commercial settings. metal reinforcement bars in concrete buildings and structures. In some cases, cathodic protection can be used to prevent cracking from stress corrosion. Paint the tank with an approved rust inhibitor paint. Connect protected metal to a more easily corroded “sacrificial metal” to act as the anode. The sacrificial metal then corrodes instead of the protected metal. Apply a using an external DC electrical power source, with Impressed Current Anodes, which is used to provide sufficient current to prevent corrosion of the metal. Galvanization is also used for corrosion prevention of steel tanks. Cathodic protection is obtained by an application on the object to be protected by a layer of metallic zinc by either hot-dip galvanizing or electroplating. Zinc is traditionally used because it is less expensive, it adheres well to steel, and it provides Cathodic protection to the steel surface in case of damage of the zinc layer. Contact RP Gas Piping today for more information on cathodic protection for your underground or natural gas piping system. 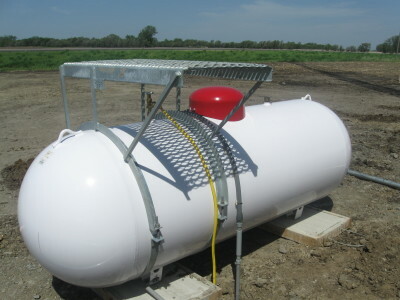 Our trained professionals can test your propane tanks for corrosion and rust and recommend the best form of protection for your equipment. SAFETY FIRST! 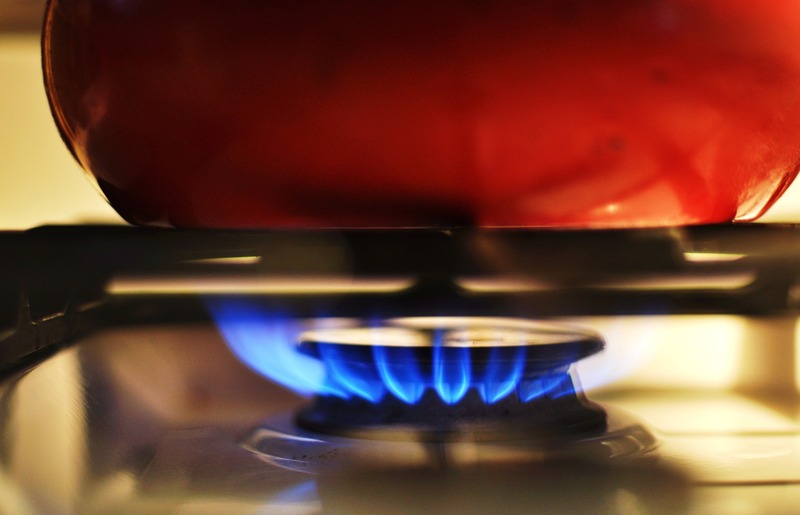 An annual CP test is recommended in Phoenix, Arizona for all metal fuel systems below grade.